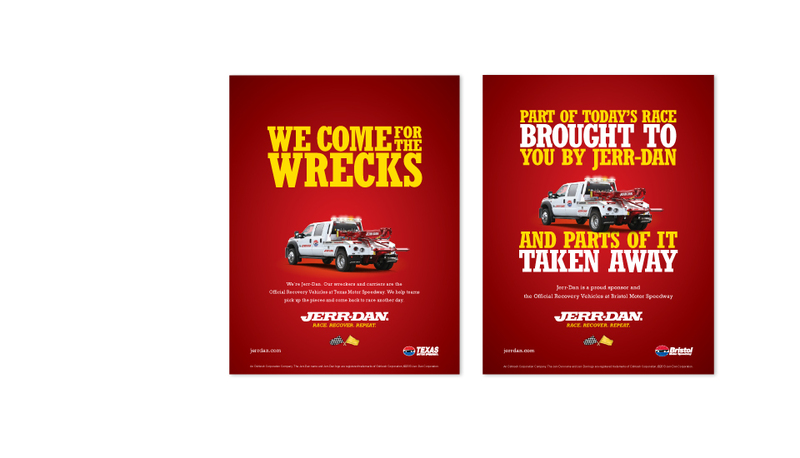 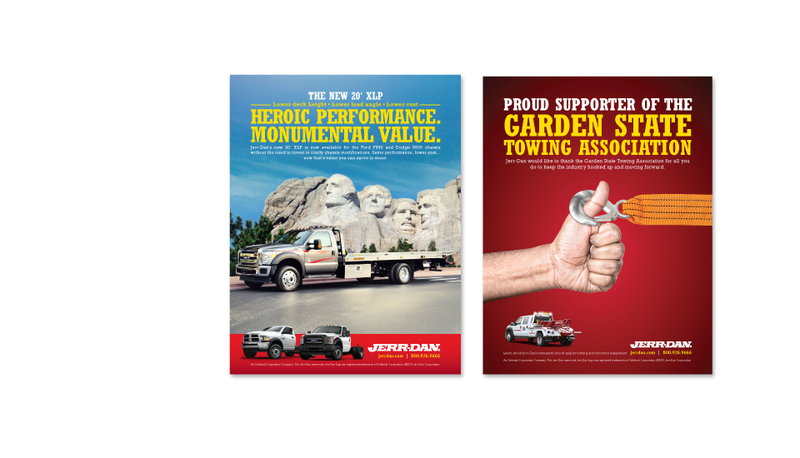 A leading manufacturer of tow trucks, wreckers and carriers, Jerr-Dan was sick of campaigns featuring pick-up copy and run-down imagery. 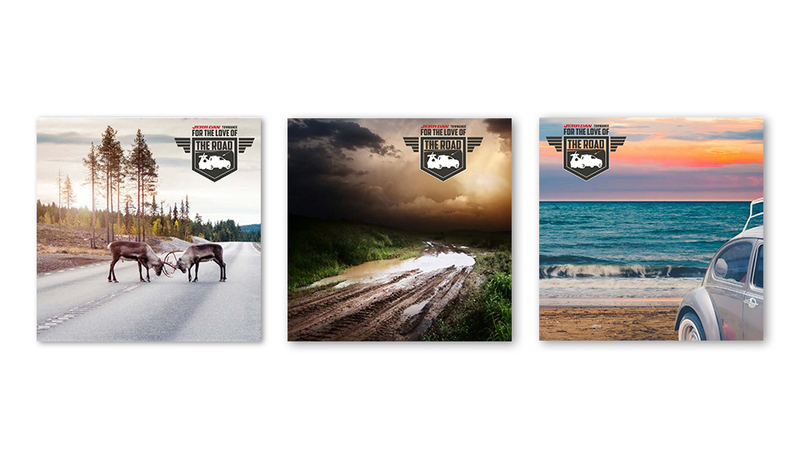 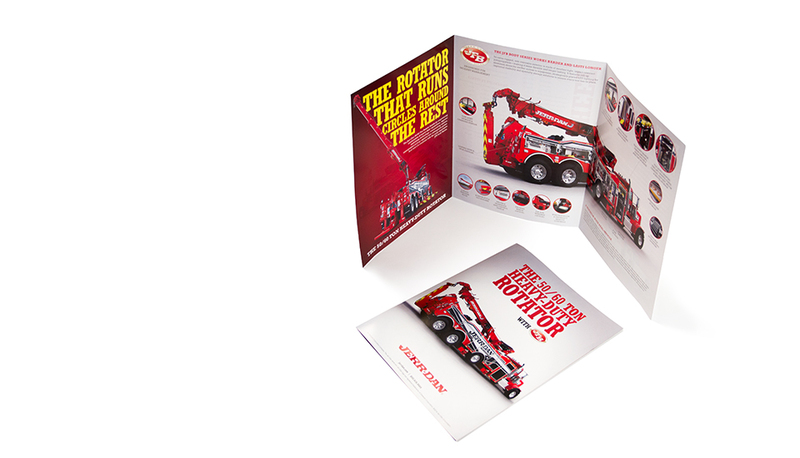 They wanted their marketing to go beyond overblown truck images and feature-driven language to truly speak to customers and increase brand loyalty. 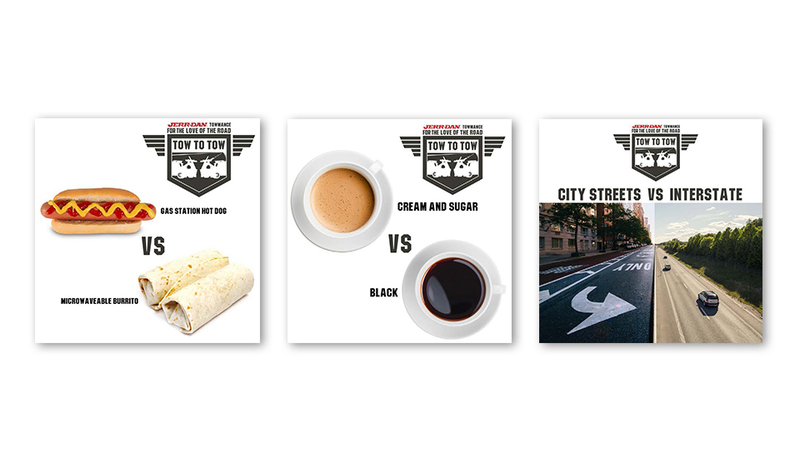 Plan B was up for the challenge. 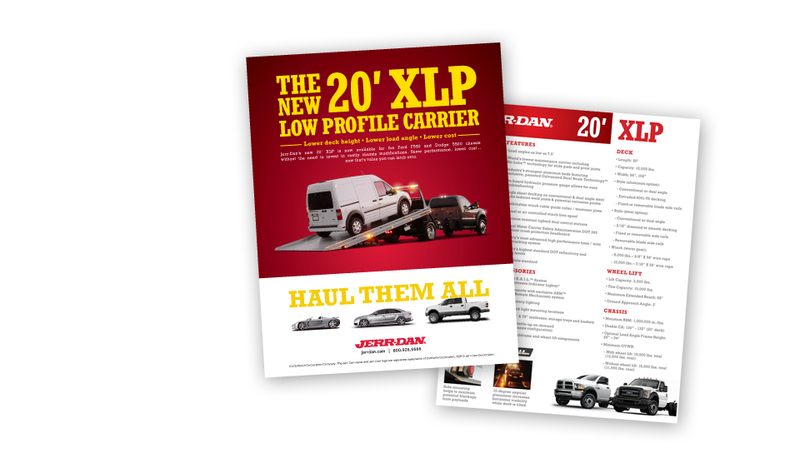 We engaged in meaningful conversations with customers and quickly realized that our task wasn’t just to sell trucks, it was to build relationships. 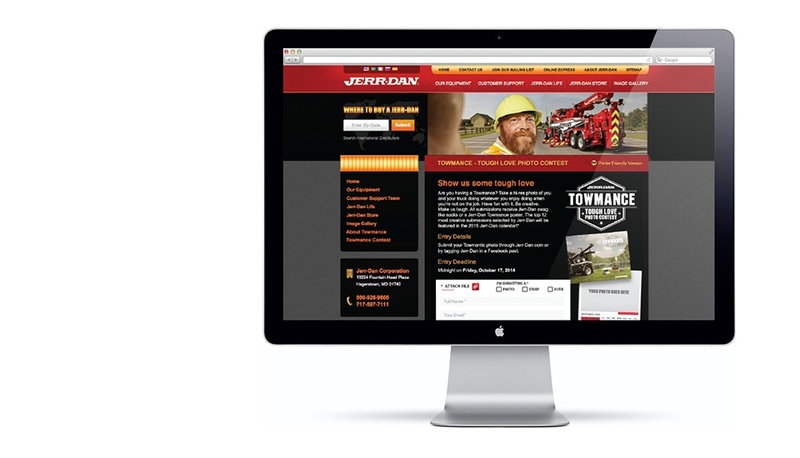 To Towmen, their Jerr-Dan isn’t just a piece of equipment—it’s their business partner, something they depend on to get the job done. 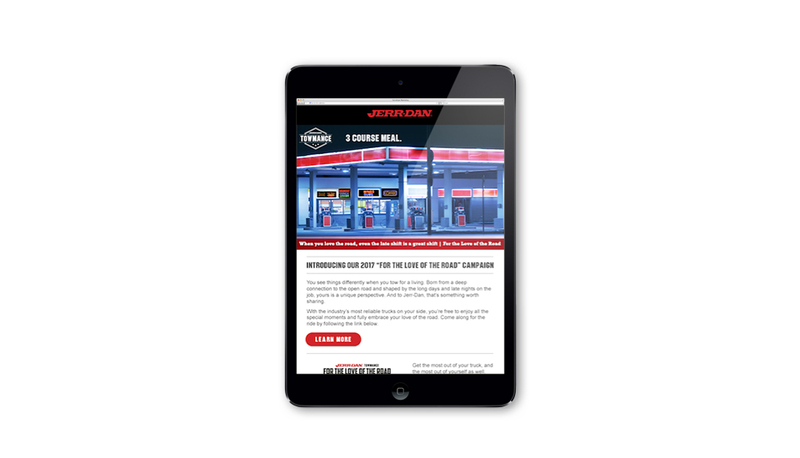 Plan B quickly developed a unique and unexpected 360 degree communication strategy based on this insight. 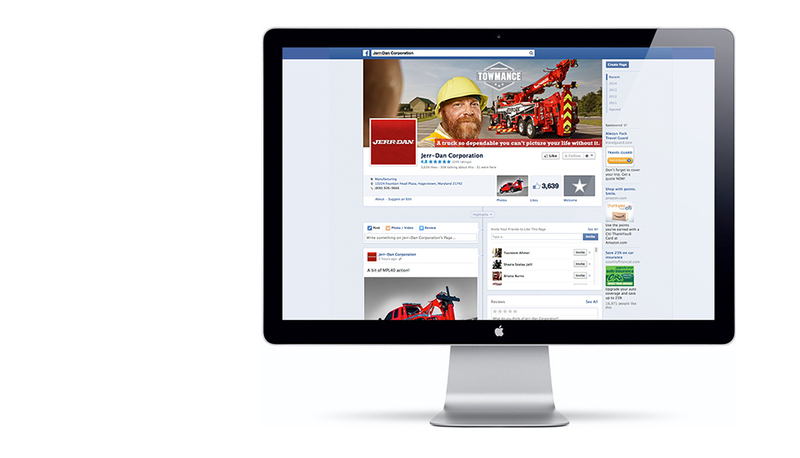 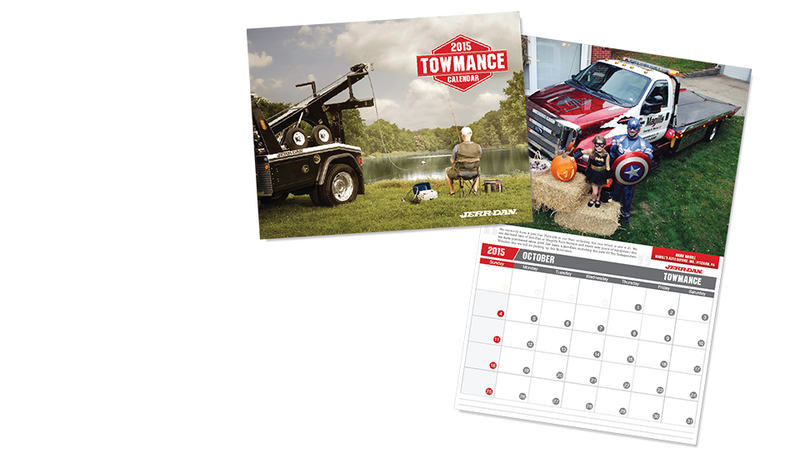 Print ads, website updates, social media communications, direct email outreach and tradeshow booth materials all featured humor-driven language that spoke to the personal relationship between owners/operators and their trucks. 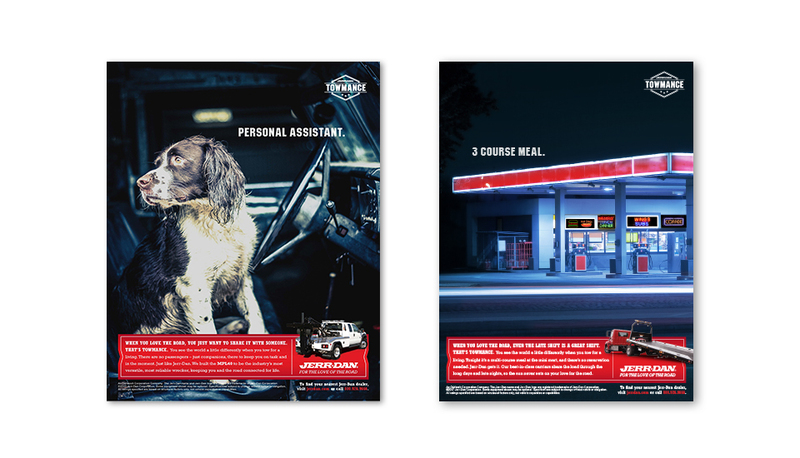 We then extended the look, feel and tonality of this campaign into coordinating sales materials, delivering important information with a bit of “tough love” and wit. 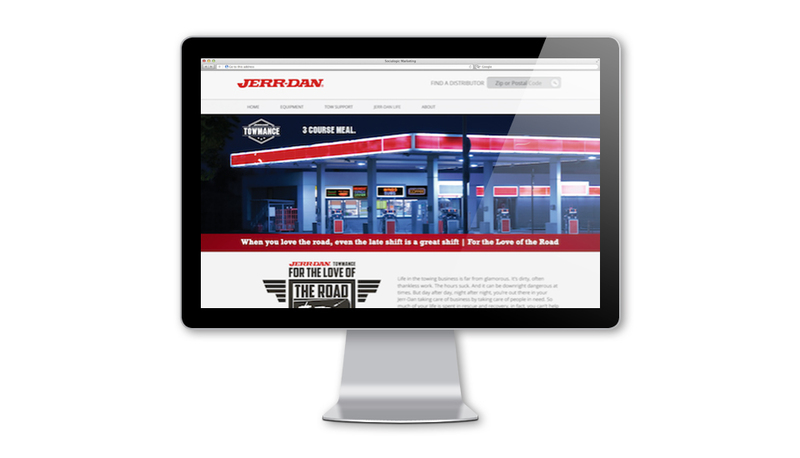 Our efforts transcended selling Jerr-Dan trucks solely on the merit of what they can do. 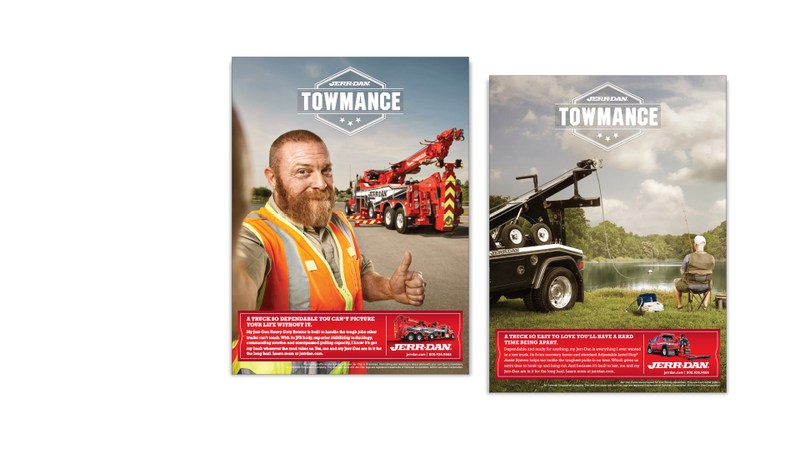 Instead, we found an effective way to connect with the tow community, building loyalty and spiking social activity by more than 300 percent.